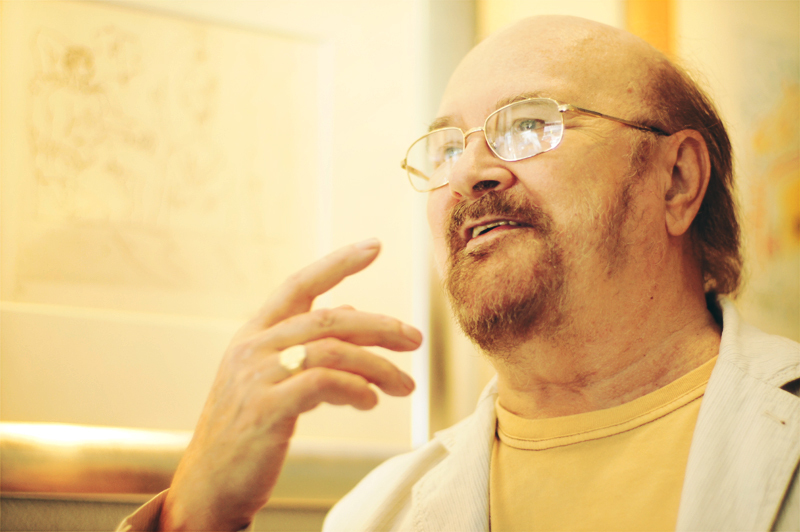 Interview with Chris Stakenborg – Sarasota Visual Art presents November 2011 featured gallery. 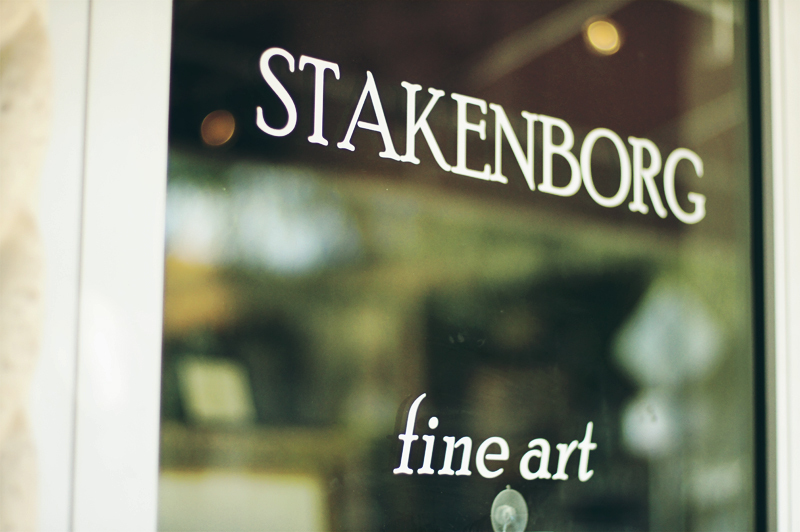 Stakenborg Fine Art is a unique art resource located in the heart of Sarasota and home to a dynamic collection of paintings, drawings, prints, and ceramics created by artists of great renown. What was your first encounter with the world of selling art? I started my career in the art field by studying fine and commercial art in my Native Netherlands, a long time ago. I also enjoyed gathering and collecting objects, art works and books at that time; this led to selling before I even opened a gallery. Is there some kind of philosophy behind your curatorial process? What kind of artists do you find yourself drawn to? I like to look at the artistic and historic background of artists whose work I buy or represent. But, I always keep an open mind and often buy things by their sheer inspiration regardless of the fame of the artist. 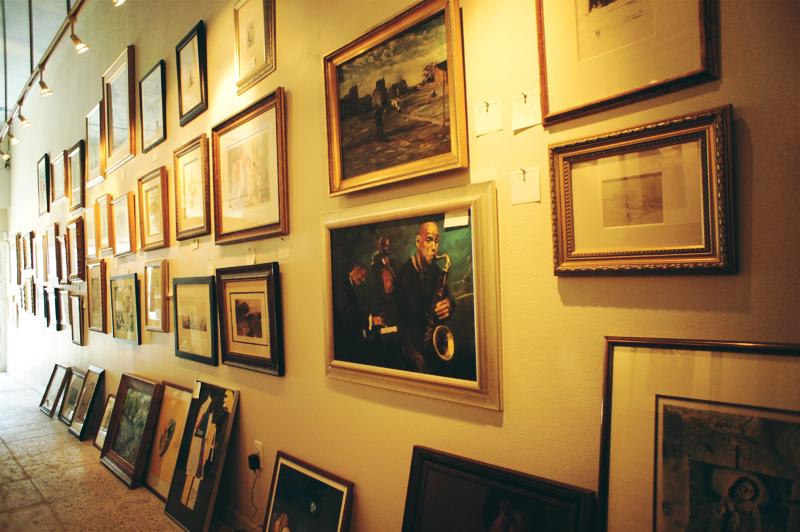 What role does history play in what hangs on the walls of your gallery? I have art work spanning 4 centuries in my collection. History is a very important aspect in my decision what to handle. Not just “Old and long past” history.I hope that in deciding which new artists to represent I will experience “history in the making”. What does it mean to be a gallerist in Sarasota? 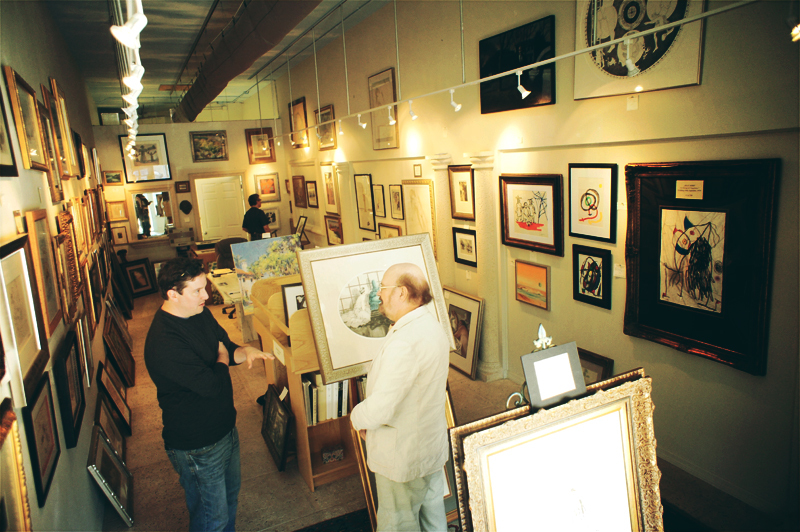 Why did you open a gallery in Sarasota? After 25 years in the Washington area I found similarities between the two areas. Sarasota is also a vibrant art scene and this aspect help me made my decision to settle here. Do you have a particular medium you enjoy more than others? I handle oils, but the majority of my collection is “art on paper”. I am fascinated by all aspects of art but really enjoy original prints. Do you find yourself being drawn to a particular work in the current collection? I actually fall in love with art works regularly and often take things from my inventory home. If you could own any work ever created which one would that be and why? An important master etching by Rembrandt, like “The Three Crosses” would be something I would covet very much. Do you think that growing up in Europe contributed to your perspective on art and culture? I think the exposure and proximity to European art and architecture was an important part of what I am. Do you find inspiration from the work in your gallery for your personal art making? I don’t create any art myself at this point but I have plans to do so in the near future. And, yes, often I find inspiration here. 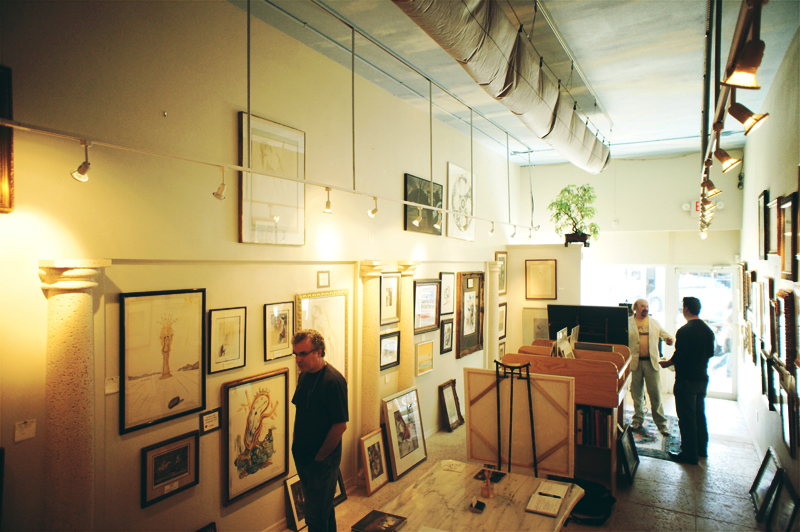 What is an ideal situation for your gallery on Main Street? What would help you be more successful? I would like to have more galleries closely around me. And I feel what you are doing now will help me immensely. 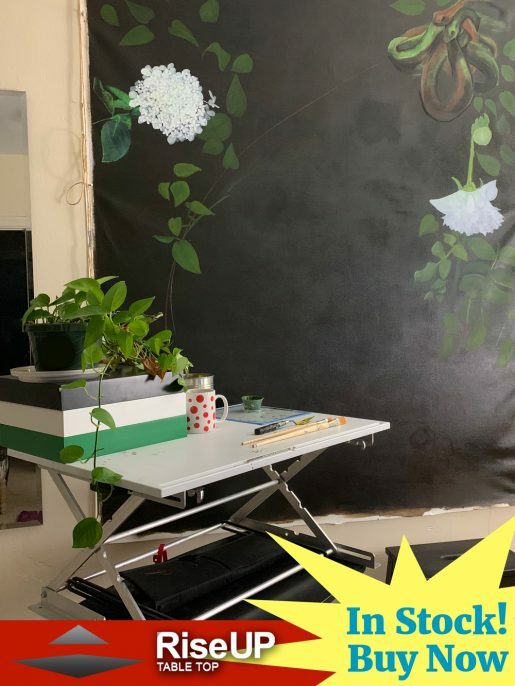 In general, there seems to be a split between the need to show museum quality work and the need to show work that you can sell in order to keep the doors open. Can you comment on this? Ah yes. I know the dilemma. But I will never succumb to selling work I don’t consider true art.